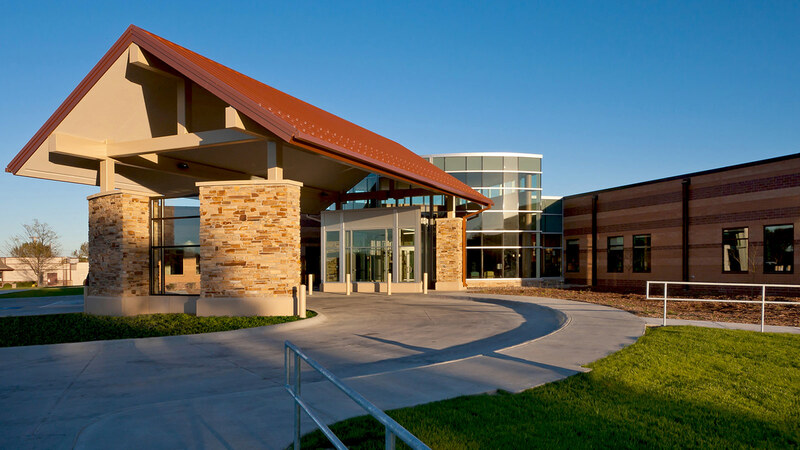 Valley County Health System had a commitment and desire to improve the delivery of care and services in the Ord community and surrounding areas. 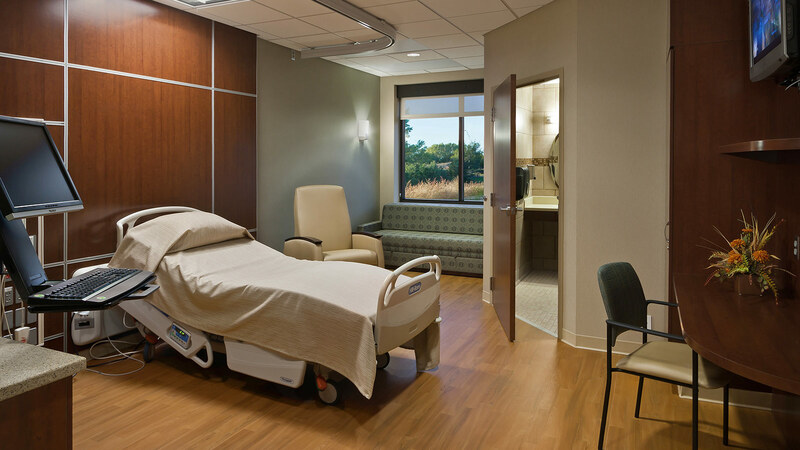 Space constraints, lack of patient privacy, and an aging infrastructure meant the best solution was a replacement hospital west of the existing campus. Local voters approved funding for the new hospital via a bond referendum. 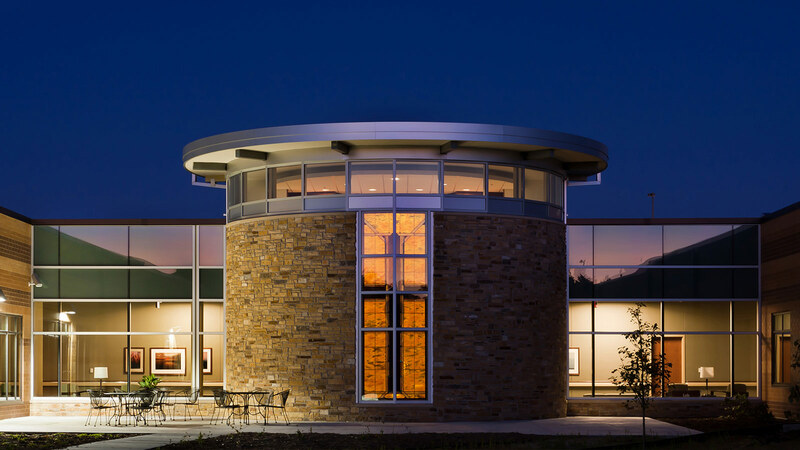 The fast-tracked planning and design process that followed incorporated a series of public meetings and forums to garner support for the design as well. The TSP team presented plans, images, and budgets to maintain transparency and inform the voters whose tax dollars would build the hospital. An operational and care model planning process highlighted the need for an evolved culture and method of providing patient care. 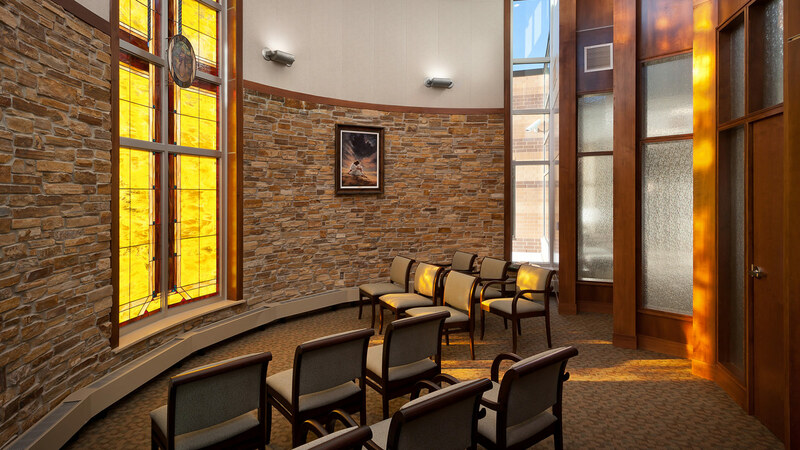 As a result, the facility is designed around a patient- and family-centered care model, allowing patients and families to be together whenever possible. 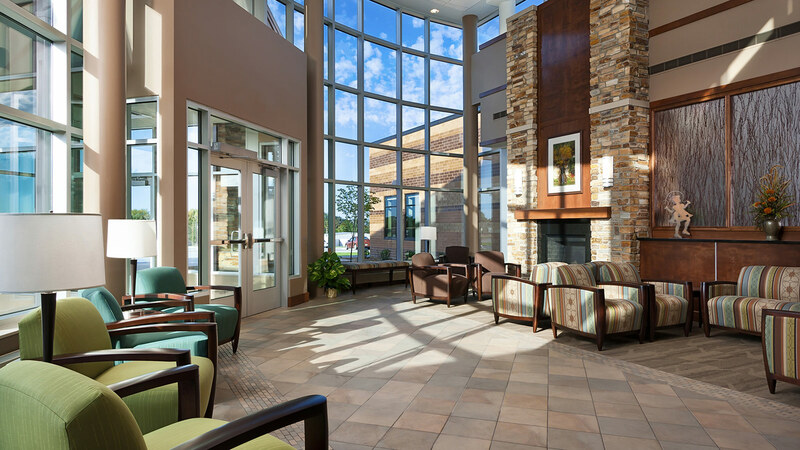 The new facility features 16 acute care beds, two operating rooms, 12 medical clinic exam rooms, six specialty clinic exam rooms, rehabilitation department with aqua therapy pool, state-of-the-art imaging department, and chapel. 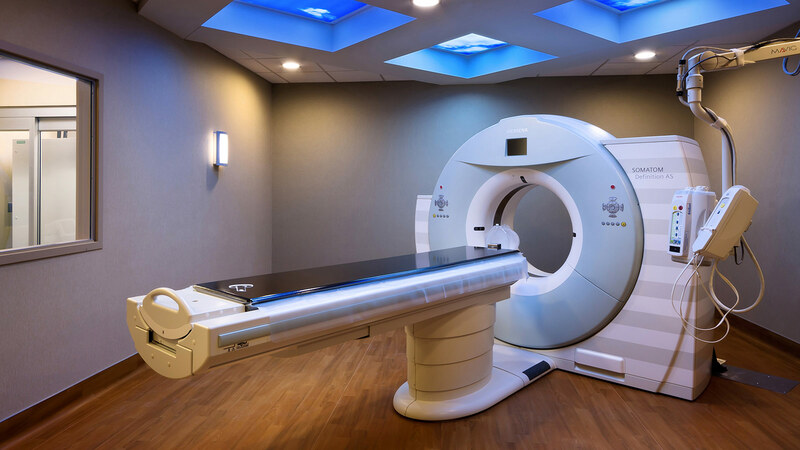 The replacement hospital also includes ample space for the wide array of services offered, while focusing on the need for patient privacy within the expanded footprint.